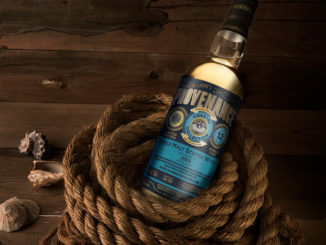 HomeNew releasesThe Remarkable Regional Malts – With a Twist! 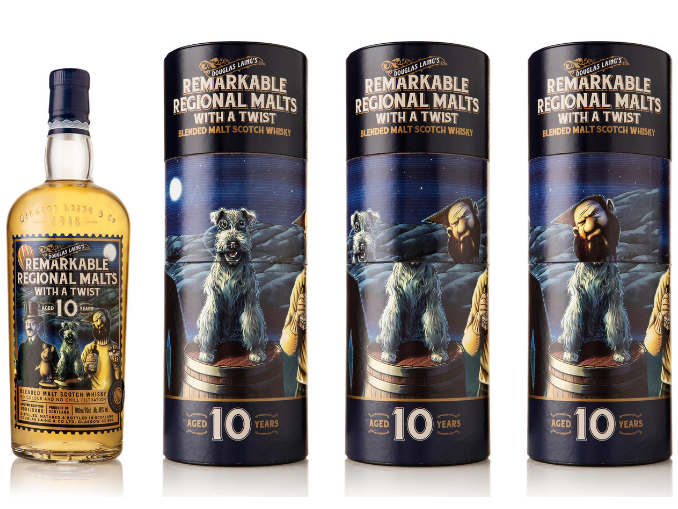 Douglas Laing announces their latest release of commemorative Remarkable Regional Malts editions, this one ”With a Twist”. 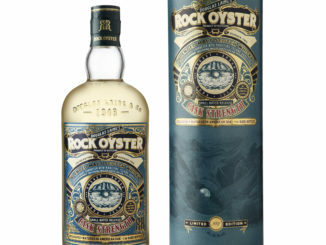 This release is a blended malt consisting of Scotch whisky from each and every whisky region in Scotland. 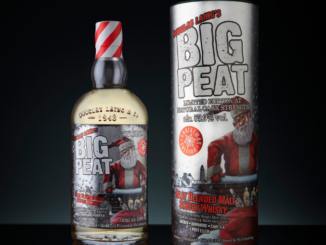 The blended malt has been matured for 10 years and is bottled at 48% ABV. 5,000 bottles have been produced and the tubes are individually numbered. It is priced at £59.99 and will be available mid-October in the UK, Europe and selected Asian markets, inc. Taiwan, Japan, Thailand, China and Hong Kong.